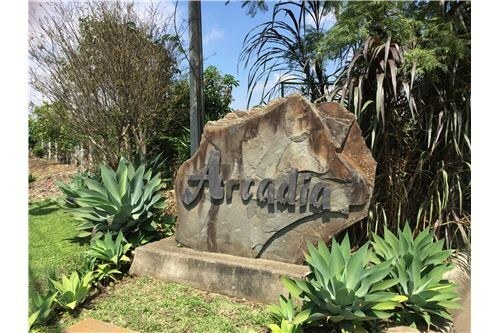 This DOUBLE lot is located in the prestigious gated community of Condominio Arcadia in San Vicente, Santo Domingo de Heredia. - Property size 6,098 m2 (3 acres) - Gardens and irrigation system installed and maintained - Distance from main road 250 meters - Gated community with 24/7 security - Total properties inside the community is 12 homes - Services: Water, electricity, cable TV/Internet - Altitude 1,200 meters (4,000 feet) above sea-level - Average temp 21 degrees C, = 70 degrees F. "
3 hectares of land perfect for developing Luxury Homes with beautiful mountain views. We can ad 3.8 more hectares to the property. 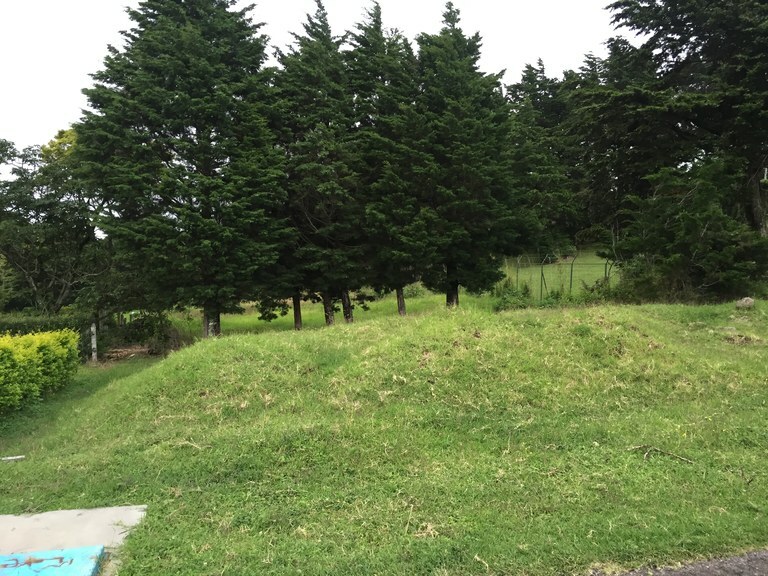 Selling a beautiful piece of Land with an area of 30,611.10 m2 perfect for developing Luxury Homes with beautiful mountain views in Concepción, San Rafael de Heredia, Costa Rica. It is located in an area where where other developments are starting, but this is a little higher and bigger where reigns more tranquility and we can breathe a cleaner air. We can ad 3.8 more hectares to the property. This home construction site is located in Santo Domingo, Heredia, Costa Rica, in county. 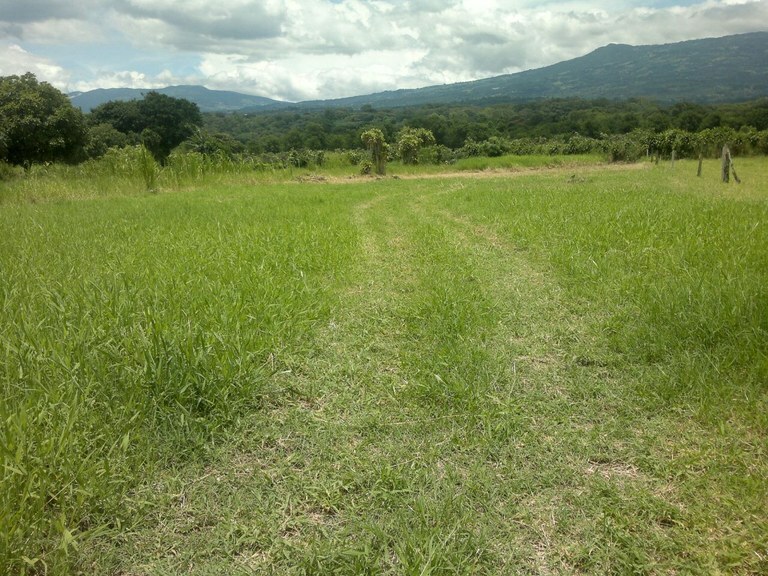 This countryside property with city, mountain and greenbelt views is situated in the tropical dry forest of Costa Rica. The land area of this home construction site is a total of 4,723.58 square meter (50,843.99 square feet). 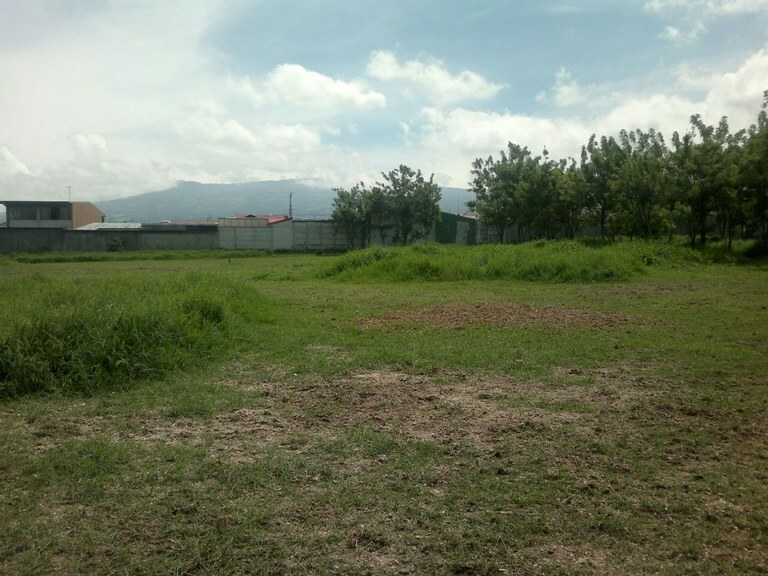 This home construction site is located in San Roque, Heredia, Costa Rica, in Barva county. This countryside property with city, mountain and greenbelt views is situated in the tropical dry forest of Costa Rica. 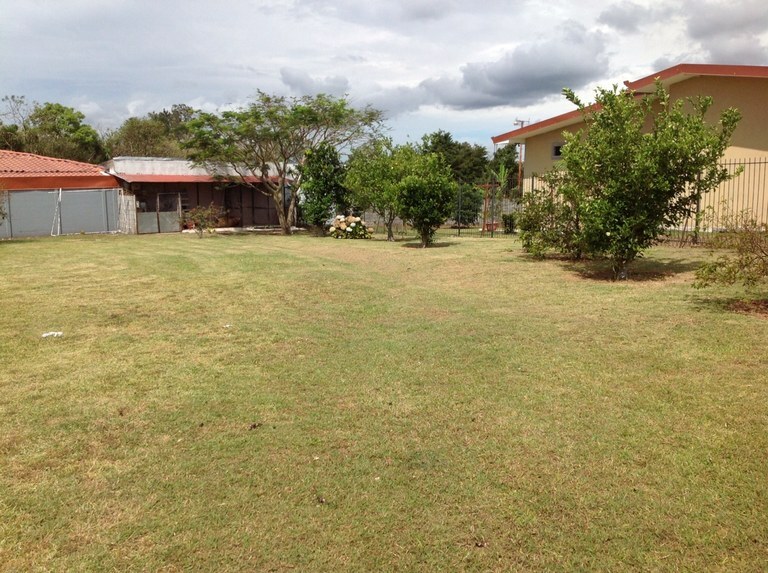 The land area of this home construction site is a total of 3.80 hectare (9.39 acre). This home construction site is located in San Lorenzo, Heredia, Costa Rica, in Flores county. This mountain and countryside property with city, mountain, greenbelt and valley views is situated in the tropical dry forest and the highland forest of Costa Rica. The land area of this home construction site is a total of 1,728.00 square meter (18,599.96 square feet). This home construction site is located in Montecito, Heredia, Costa Rica, in San Rafael county. This mountain property with mountain view is situated in the cloud forest of Costa Rica. The land area of this home construction site is a total of 1,925.00 square meter (20,720.45 square feet). 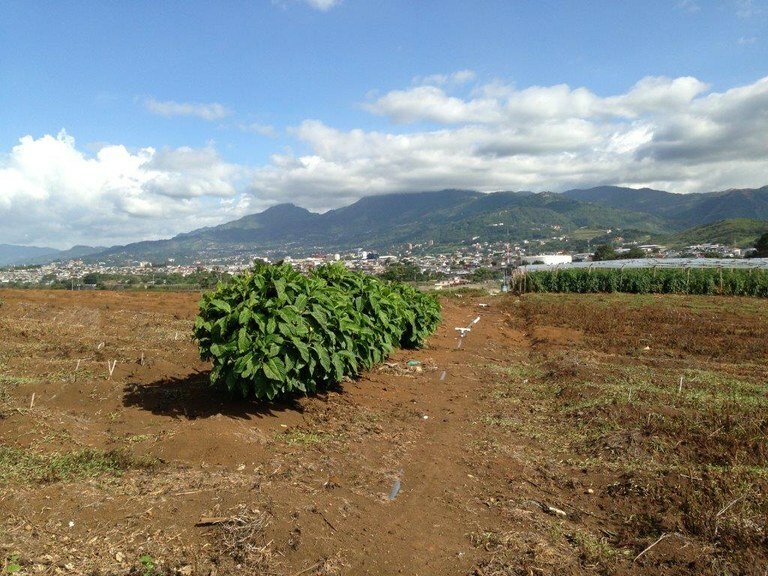 This agricultural land is located in La Asunción, Heredia, Costa Rica, in Belén county. This mountain property with mountain view is situated in this part of Costa Rica. 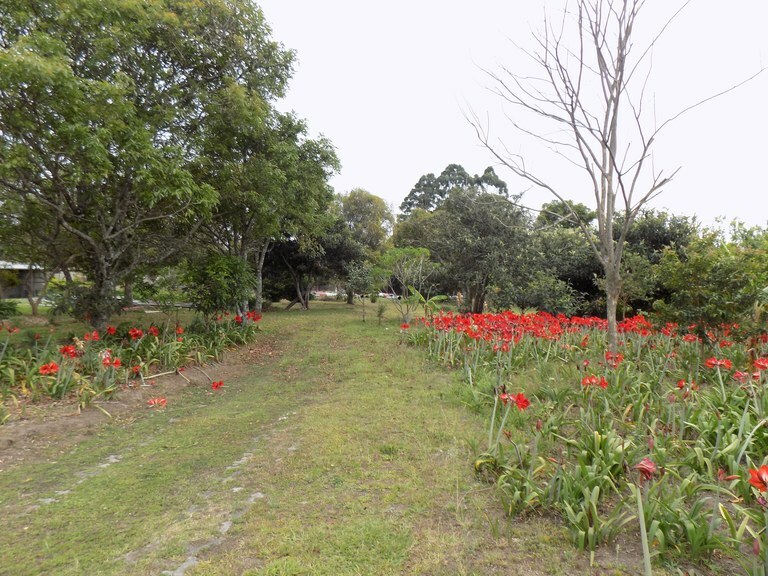 The land area of this agricultural land is a total of 0.70 hectare (1.73 acre). This home construction site is located in Las Cruces, Heredia, Costa Rica, in San Pablo county. This property with mountain view is situated in the highland forest of Costa Rica. The land area of this home construction site is a total of 600.00 square meter (6,458.32 square feet). 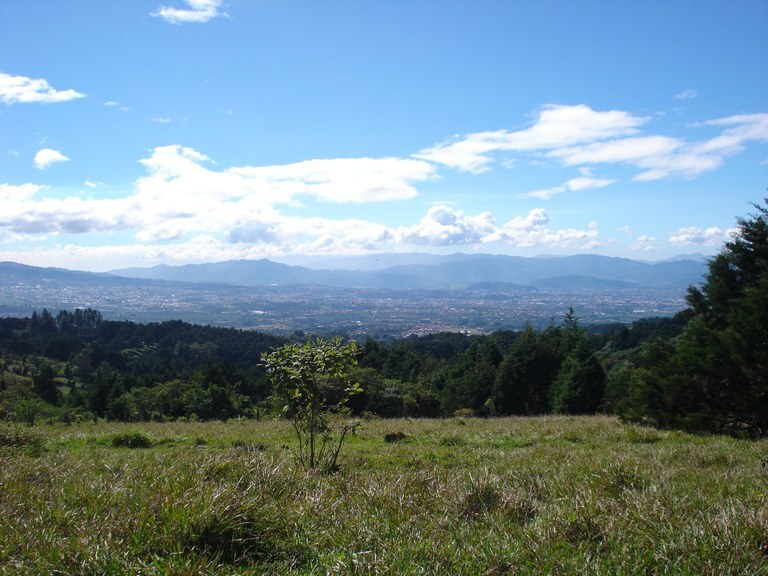 This development parcel is located in El Tirol, Heredia, Costa Rica, in San Rafael county. 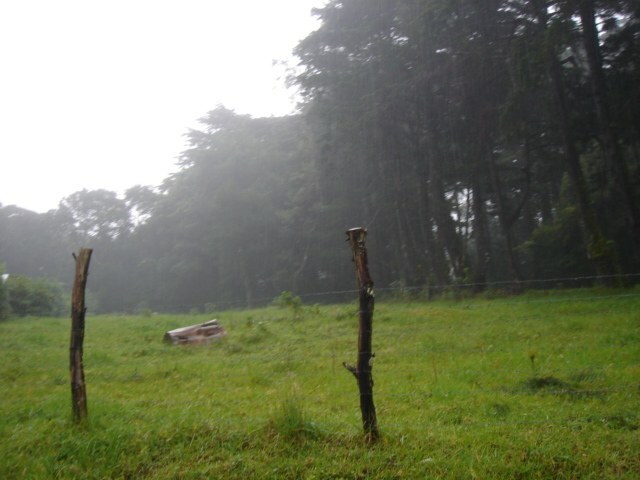 This mountain property with mountain view is situated in the highland forest of Costa Rica. 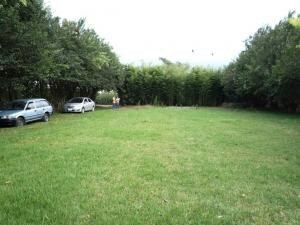 The land area of this development parcel is a total of 1,659.00 square meter (17,857.26 square feet).